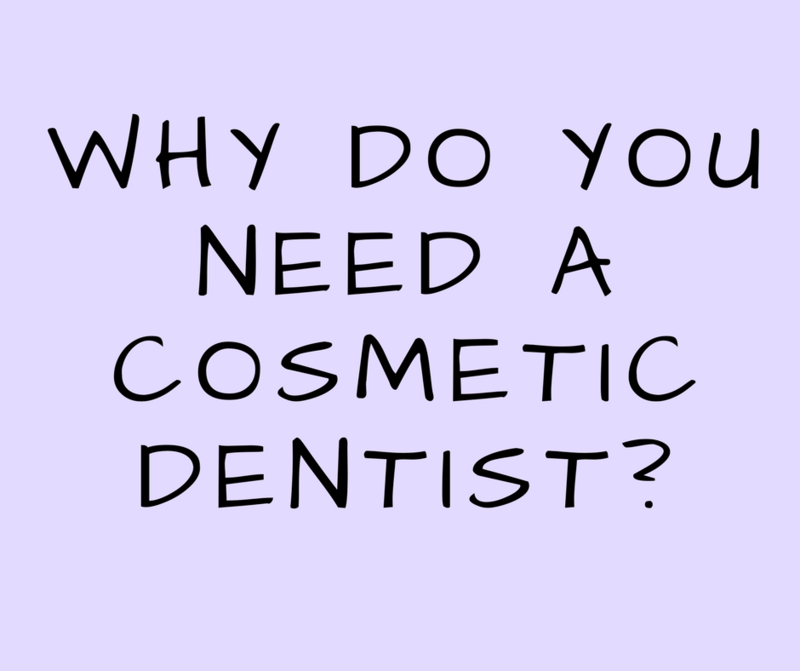 Why do you need a Cosmetic dentist? 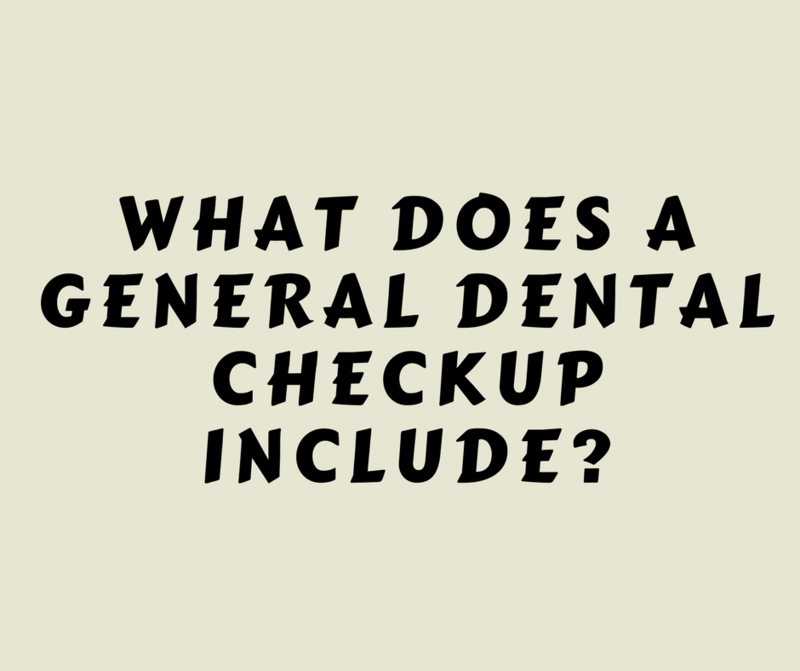 What does a general dental checkup include? Thanks for following my blog. This is Dr. Purtika Choudhury, a dentist by profession and a blogger by passion. Having a degree in dentistry, I thought to put forth my views and knowledge through my blog authoritydentalblog.com. Dental care is important and should not be ignored. 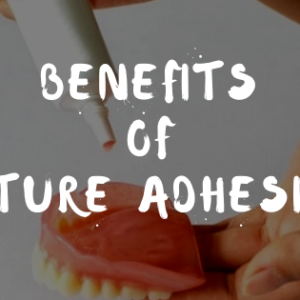 Due to the lack of dental awareness, people neglect taking proper care of their teeth. So, this is my effort to create that awareness. I share about general and cosmetic dentistry and try to help out on maintaining your oral hygiene. Feel free to get in touch with me for any help on dental issues. 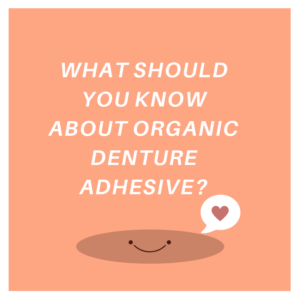 What should you know about organic denture adhesive? 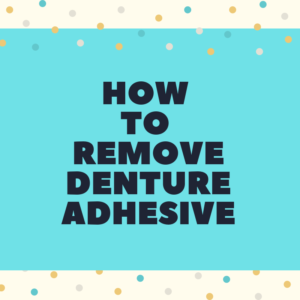 How to Remove Denture Adhesive? 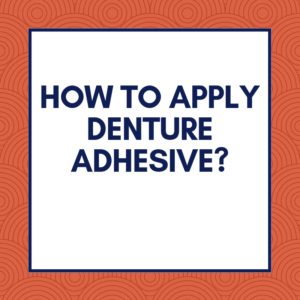 How to Apply Denture Adhesive? 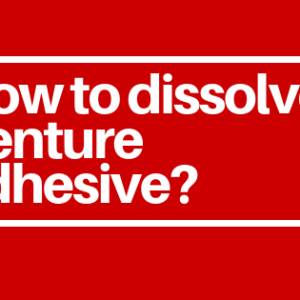 How to dissolve denture adhesive?